'Tis the season to be sparkly, so today I thought I'd share some of my tips for thrifting party dresses! Start looking at the start of December, when charity shops put out the dresses they've been saving all year. It's also good to check in May/June, which is when they get them out for school prom/university ball/wedding season. If you're shopping outside of these times, do ask the staff if they've got anything in the back that you might be interested in. When I volunteered at a charity shop we used to keep all the nice stuff that wouldn't sell in the current season in bins/hanging up in the back. Most charity shops will put all their formal and party dresses on the same rail, but it's worth checking the casual rails in case something's been misplaced. Check carefully for stains. Dry cleaning is expensive so people often donate stuff that's got a few marks on it. That said, take 'dry clean only' instructions with a pinch of salt - google the fabric to see if it really has to be dry cleaned. I've bought lots of 'dry clean only' clothes in charity shops that have washed just fine by hand or on a low spin cycle in cool water. Plain dresses can easily be dressed up with accessories, or embellished - add beading, sequins, ribbons - do whatever you want to make it your own. Many fabrics can be dyed - so if the dress isn't quite the right colour for you, check the label. A looser-styled dress can easily be altered if it's too big. If you need to, you can even get someone to sew you into it once you've got it on! If you're like me and are too small in the bust to hold up a strapless dress, you can add straps to strapless dresses, and/or sew a strapless bra inside the dress to help it stay up (here's an example from Skunkboy). If you buy a dress with a full skirt that's got a bit deflated, you can wear a tulle petticoat underneath - or, if you don't want to buy a petticoat, another skirt or two. Let me know in the comments if you have any more tips! 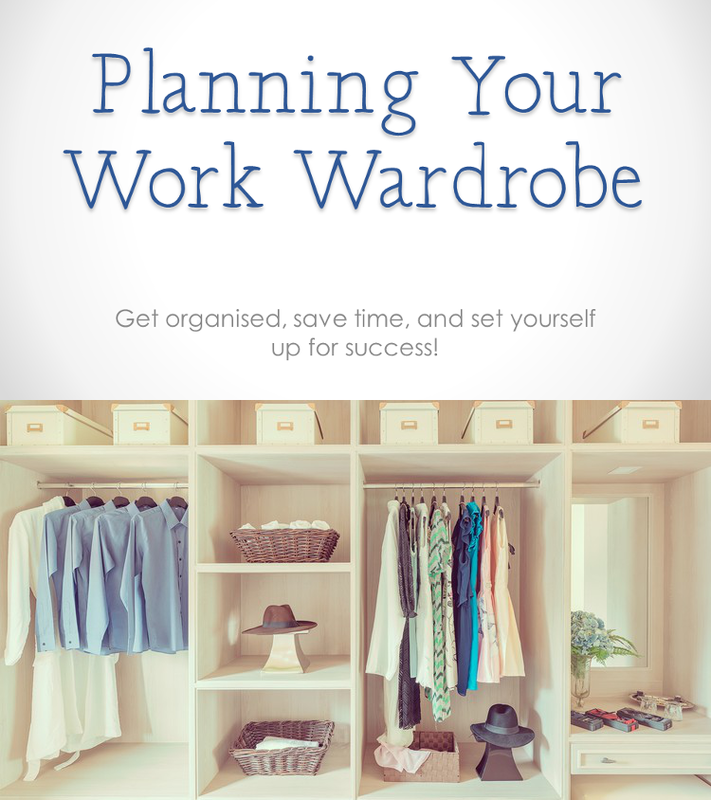 If it's workwear you're after, I share all my tips for shopping, both in charity shops and for new clothes, in my course Planning Your Work Wardrobe.